So long, Mort Walker. 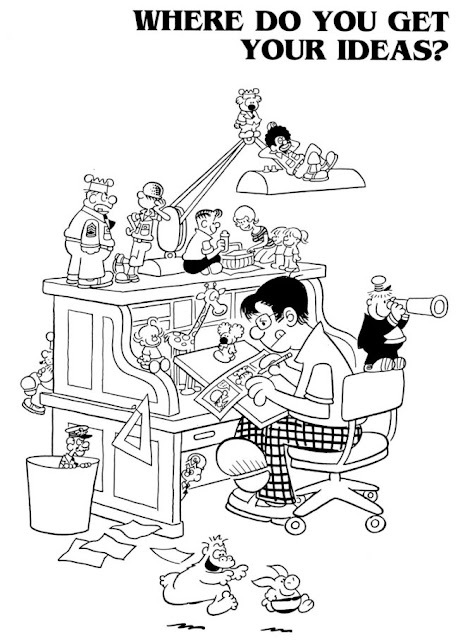 The creator of "Beetle Bailey" and "Hi and Lois" died this week at age 94. 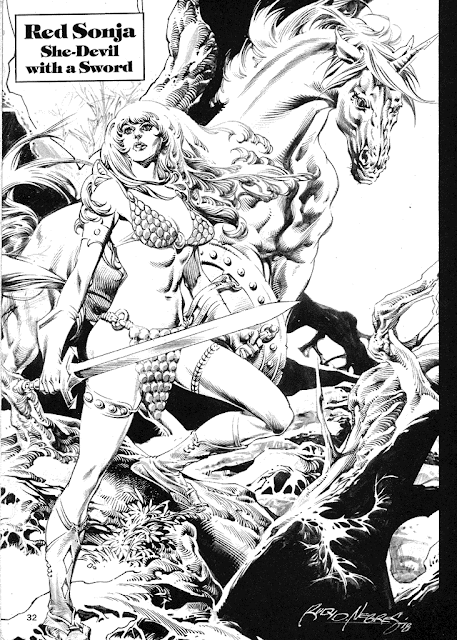 The Comics Journal has an obituary. Meanwhile, comic strip historian Ger Alperdoorn looks back at some of Walker's early, New Yorker-style cartoon work and Beetle Bailey in a two-part tribute on his Fabulous Fifties blog. Diversions of the Groovy Kind shares a portfolio of Robert E. Howard-inspired illustrations by the great Rudy Nebres. 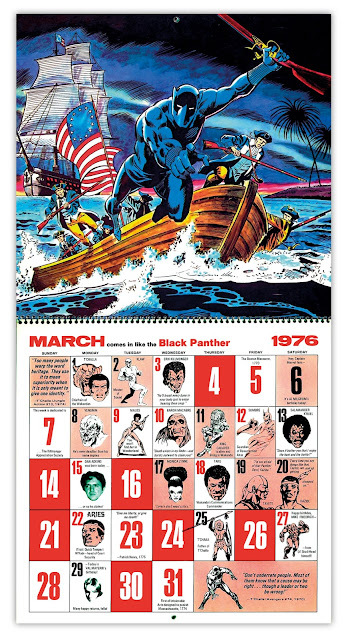 Back in the Bronze Age looks back on Marvel Comics cool calendars of the 1970s and 80s. 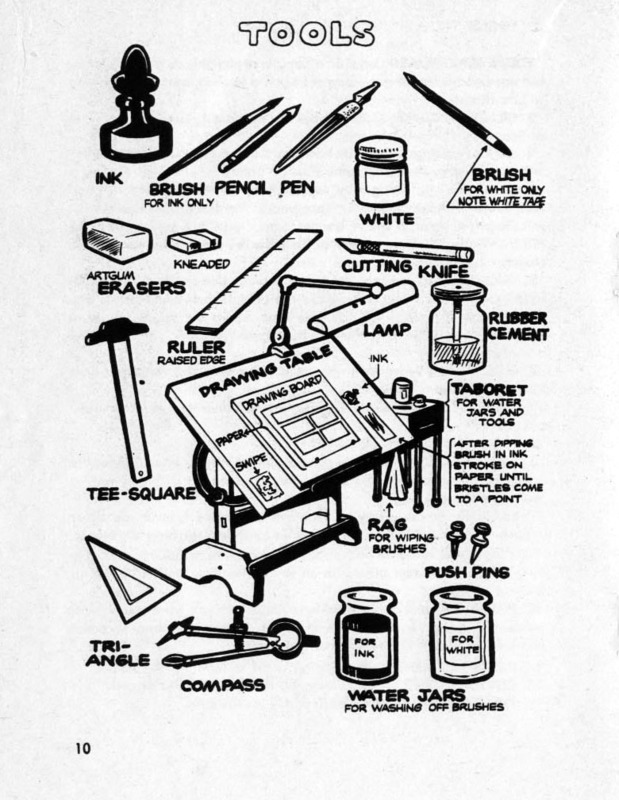 Rip Jagger shares Charlton Comics' 1973 guide for comics artists and writers. 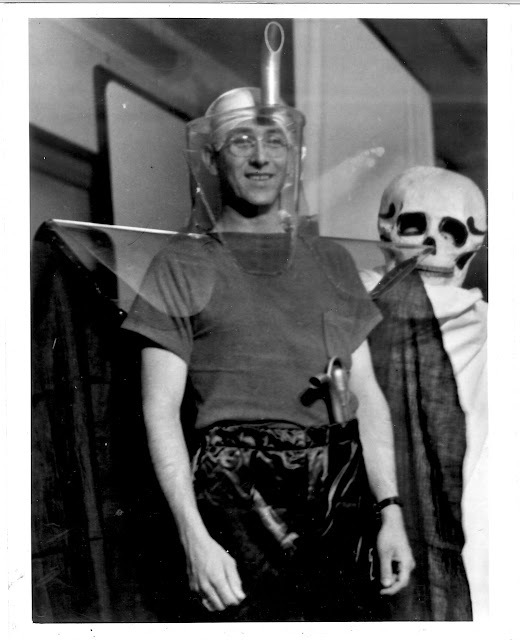 Via Syfy Wire: Cosplay 1939.